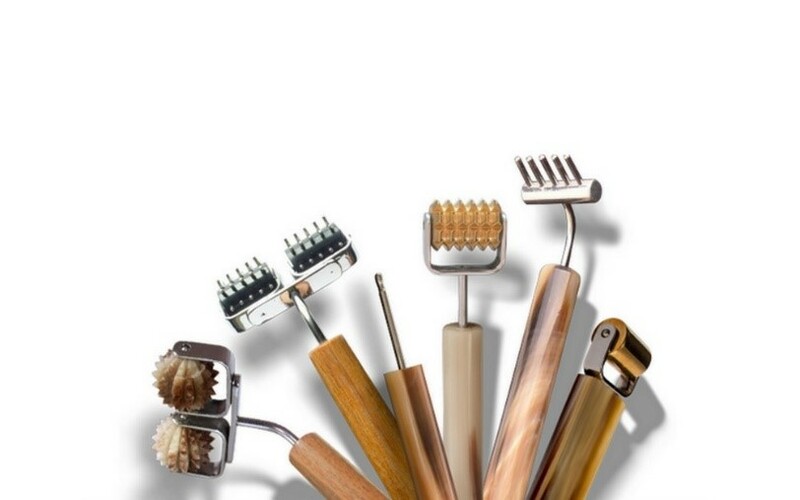 SHOPPING FOR BODY & FACIAL REFLEXOLOGY TOOLS? These tools help make you healthy inside and out! If you love the benefits that body and facial reflexology have to offer, and want to buy your own set of tools, you’ve arrived at almost the right place. Even though I am no longer selling these tools, I have partnered with my fellow experts at The Reflexology Shop to offer them to you at great prices! Click here to go directly to The Reflexology Shop to do just that. Shop, shop, shop! And, how to take care of them or clean them. Then, please don’t hesitate to contact me.